In an era where partisanship seems to get the most attention, the reality is that public officials across the country are reaching across the aisle to solve the challenges facing states, communities and families. State treasurers, who play a critical role in promoting policies that increase opportunity and ensure that states make sound investments, are leading the way and can reassure Americans that common-sense governance is still alive and well. State treasurers from across the country are meeting this week in Washington to discuss policies on several important issues. The National Association of State Treasurers Legislative Conference will focus on some of the most pressing issues facing Americans, including smart infrastructure development; helping parents better save for their child’s future; promoting responsible financial literacy habits; and securing the finances for those Americans living with disabilities. One of America’s most urgent issues is the state of our national infrastructure. As a recent study by the American Society of Civil Engineers showed, our infrastructure has reached a breaking point. Fortunately, there are time-tested solutions. Tax-exempt municipal bonds, for example, fund 75 percent of America’s infrastructural projects — and they work. That’s exactly why NAST will work to protect the tax-exempt status of municipal bonds and reinstate that status on other, similar bonds. This bipartisan solution will help us ensure that infrastructure projects like new highways, bridges, roads and other desperately needed upgrades are funded. An issue of similar importance is alleviating the rising level of student-loan debt. State treasurers have recognized this issue and have taken real action. For more than 20 years, state treasurers have managed state 529 programs, the primary tax-advantaged way for families to save for education. This year, NAST and its affiliate network, the College Savings Plans Network, will continue its long history of partnering with Congress to expand the way families can save in 529 plans to send their children to college — without breaking the bank. We will also be working with our colleagues in Washington to replicate the success we’ve had on the state level in developing financial literacy programs in K-12 education. These initiatives are informed by evidence demonstrating that teaching best financial practices to K-12 students increases the likelihood that they will maintain proper financial habits as adults. Finally, we will be working with policymakers from both sides of the aisle to protect the finances of Americans living with disabilities by expanding the ABLE program. Five years ago, Congress created the ABLE Program to help Americans living with disabilities and their families pay for associated expenses to improve their quality of life. Forty-one states and the District of Columbia have implemented this program, many of which are run by state treasurers. This year, we are looking forward to working with Congress on this critical program so that it remains a critical financial resource for our nation’s most vulnerable. During a time of seemingly deep partisan divide, state treasurers from around the country are coming together and proving that good governing is possible and is happening. Shaun Snyder is the executive director of the National Association of State Treasurers. He wrote this for InsideSources.com. 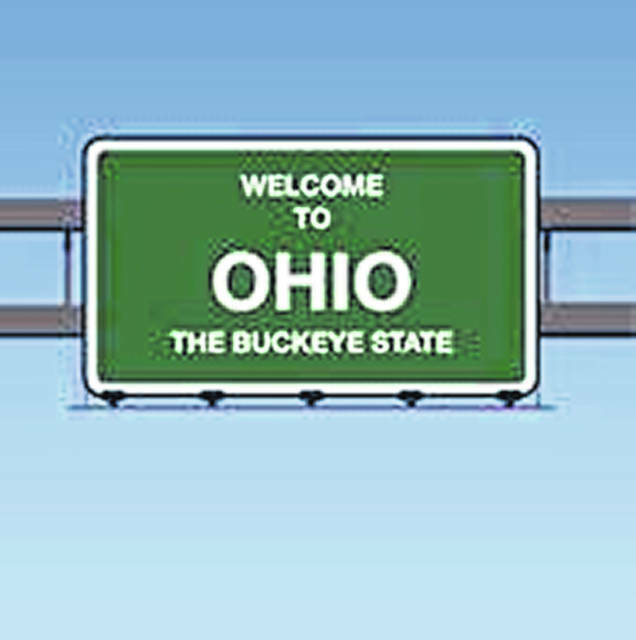 Unique clinical relationships have been forged with the central Ohio birth hospitals to operate their neonatal intensive care units, sub-specialty collaborations have launched with Rainbow Babies and Children’s Hospital, Dayton Children’s and most recently a Proton Therapy Center planned with The Ohio State University Wexner Medical Center. Tickets are now on sale for the Columbus Association for the Performing Arts (CAPA) and Broadway in Columbus (BIC) presentation of the RENT 20th Anniversary Tour at the Palace Theatre (34 W. Broad St.) March 19-24.